Today! 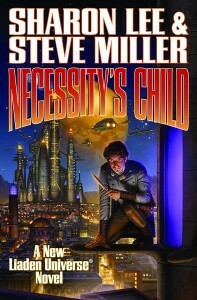 is the Official Release Day* for Necessity’s Child by Sharon Lee and Steve Miller. If you’re new to the Liaden Universe® — or if you’re an old-timer who’s on the fence about buying a “side book” — you may, if you like, read the first nine chapters, free, right here at the Baen webiste. *Yes, yes; I know some of you read it months ago. You may dance, too! No, really; I insist. Despite our best efforts, and despite that we practiced beforehand, to be sure that we wouldn’t run over our time — we ran over our time at PhilCon, and did not finish delivering our Writer Guest of Honor Speech. Several people asked and/or suggested that we post it on the web, so that it could be read. Thank you (intro person’s name –) thank you for that welcome. We also need to thank program Czar Hugh Casey, Convention chair Gary Feldbaum, and FILL IN NAMES. The nice folks at SasQuan have just reminded me that Award Season has opened and that it’s time for those who wish to do so to nominate works for the Hugo Awards ballot (more information here). Below is a list of our eligible works, with links to those that are available for reading on the web, followed by some auctorial commentary. 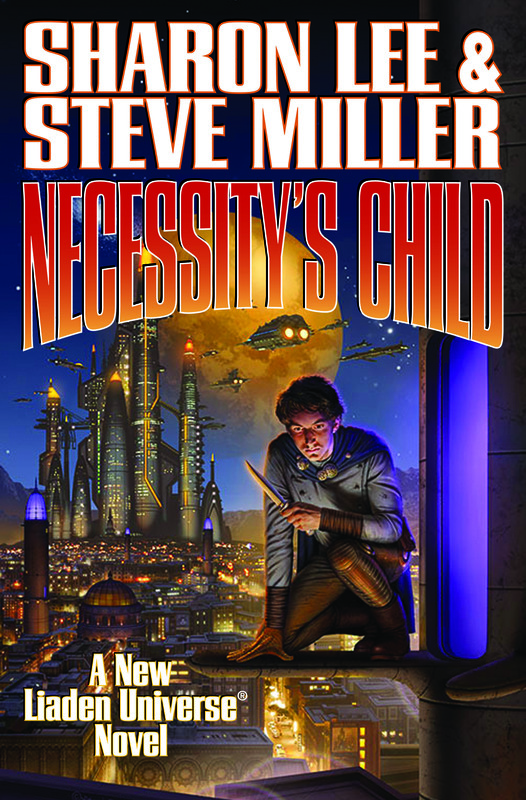 The author known as Sharon Lee and Steve Miller published three eligible works in 2014. 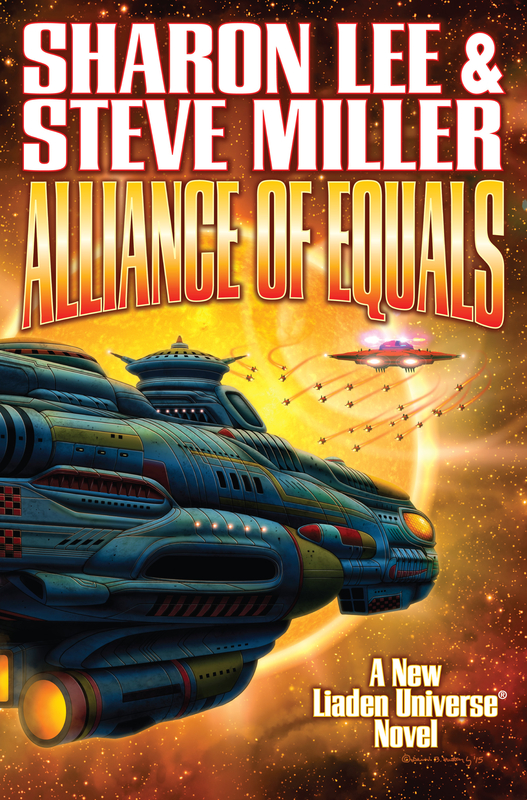 The electronic advance reading copy (aka, the one with the (most) mistakes in it) of Alliance of Equals, by Sharon Lee and Steve Miller, the 19th novel-length adventure in the Liaden Universe®! . . .is now available for sale via download. I trust you all know what to do. I see by my inbox that we have now entered SciFi Silly Season. Here, in one handy list, are all eligible Lee and Miller, and Lee, works, published in 2016. 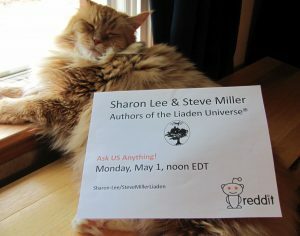 Today, from 12 noon until 2 pm EDT, Sharon Lee and Steve Miller (that’s us!) will be answering all your best questions at Reddit!